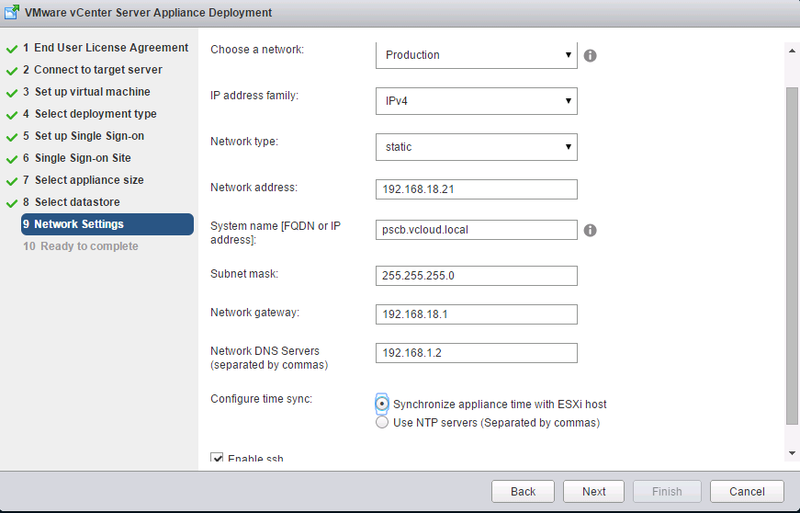 Note: In this example I am using appliances for my PSCs and the BigIP F5 Load Balancer. Step 1. Create 3 DNS Records. Step 2. 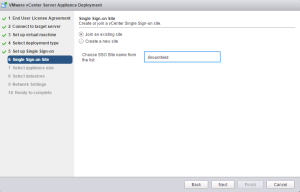 Mount the vCenter Server 6.0 Appliance ISO to a Windows VM and Install the Client Integration Plugin. Step 5. Accept the terms of the license agreement, click Next. 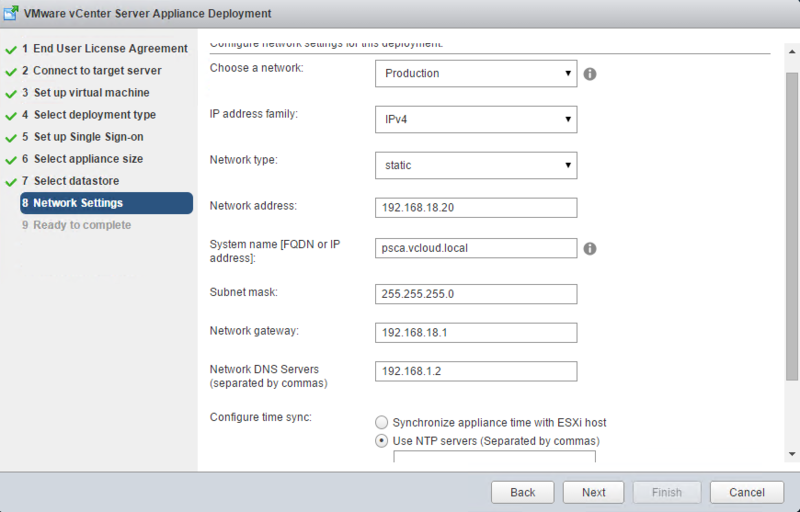 Step 6.Select a target ESXi host to deploy the appliance. Step 7. Specify the Platform Services controller name and root password. Step 9. Select “Create a new SSO Domain” and enter a password, SSO domain name, and SSO site name. Make sure to check in the “Enable ssh” checkbox! Step 14. Download and unzip the sso-ha.zip file. SCP the file to your appliance and unzip it. Step 16. 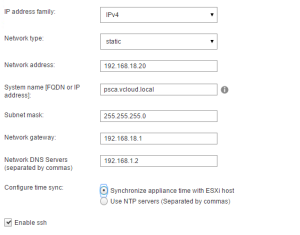 Set your load balancer up for the two PSCs on ports 443, 2012, 2014, 2020, 389, and 636. 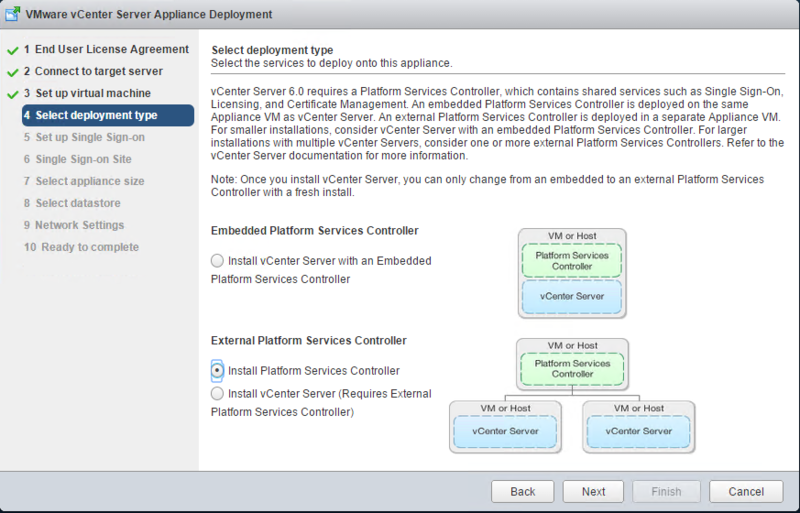 For more information, please page 90 of the “vCenter Server 6.0 Deploy Guide guide“. Step 18. Accept the terms of the license agreement, click Next. Step 19. 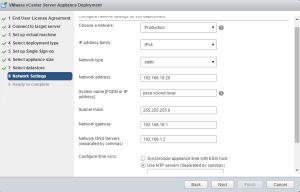 Select a target ESXi host to deploy the appliance. Step 20. Specify the Platform Services controller name and root password. Step 22. 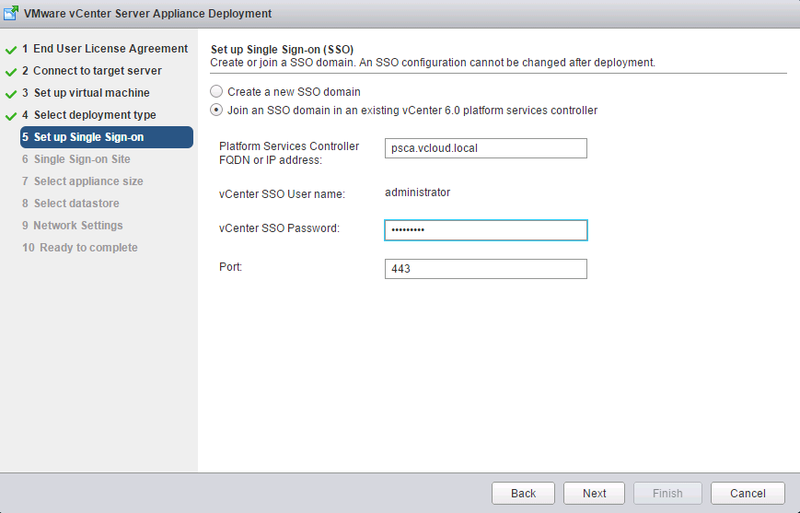 Choose the option “Join an SSO domain in an existing vCenter 6.0 platform services controller” and specify your first PSC and SSO password. Step 23. Choose “Join an existing site” and select your site from the drop down. Ensure you select enable SSH. Step 26. Confirm your settings and hit Finish. Step 27. From the first PSC copy the files in /etc/vmware-sso/keys/ to /ha/keys. 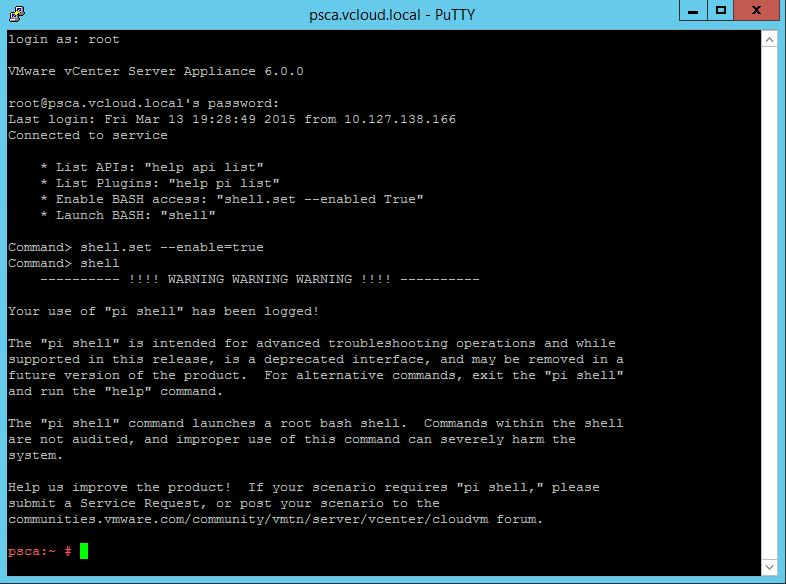 Note: – You will once again need to run the following command but this time on the second PSC to allow SCP. 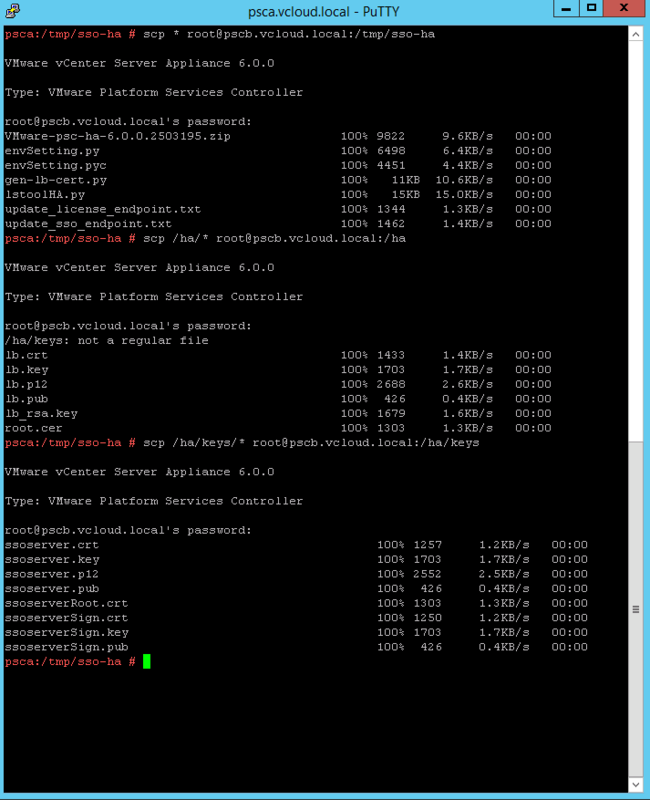 Then copy the VMware-psc-ha-6.0.0.2503195 and ha folders from the first PSC to the second PSC. All done! 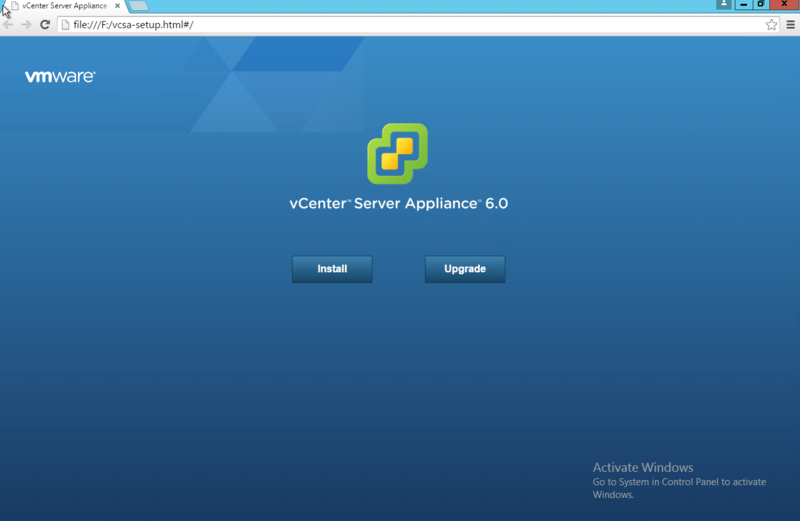 You can now install vCenter Server 6.0 and point it to the VIP name of the Load Balancer! If you already have a vCenter Server(s) pointing to PSC that is now being load balanced, you will need to Repoint vCenter Server to the new PSC load balancer Virtual IP (VIP). We have tried to simplify the High Availability of SSO (or the PSC in 6.0) for our users so I hope this process goes smoothly for everyone! 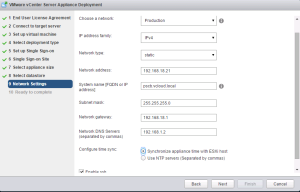 legacy port 7444 seem to be required on the load balancer. First of all congrats!!! for the site, it is very helpfull and encourages me. Would you please help me once more? 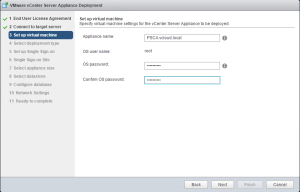 Because I did everything you posted, I have been followed exactly all of those your steps, but when I try to install the vCenter Server it cannot talk with PSC (VIP). Even thougth got no alerts into BIG IP. Everything looks fine to me, but unfortunatelly doesnt work. Do you have any idea of what should I do. Before you configured HA mode, was vCenter already pointing to a PSC? If so you need to Repoint PSC to the VIP. 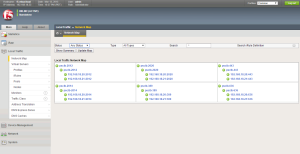 Can vCenter ping the VIP? 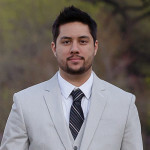 First of all, congratulations for passing the VCIX-NV exam ! inventory snapshot but that does not work in vsphere 6 migration. Is there any tool or script that can do the job. Thank you very much. In order to answer your question I would need the following information. 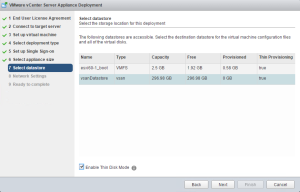 What type of DB do you have, is it local or remote, and are you trying to use an external PSC, or internal PSC when you migrate to vSphere 6.0? We have the oracle db 11g running on a dedicated remote oracle box. 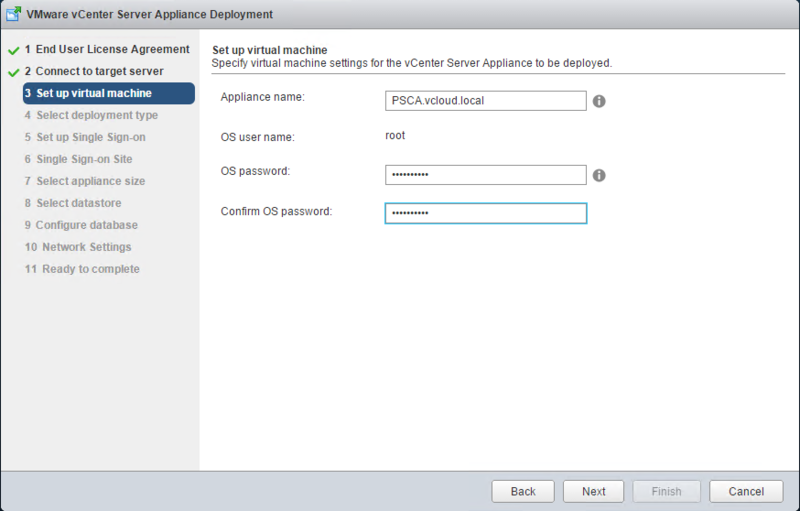 We would have the External PSC and vCenter running on two different servers. 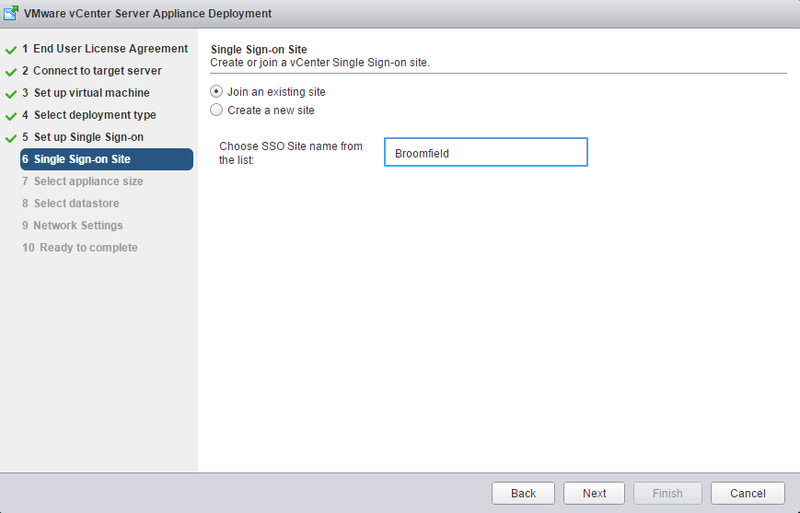 You should be able to upgrade your current node from SSO 5.5 to PSC 6.0, then spin up a new server, and fresh install vCenter Server 6.0 pointing to your existing oracle database. You will have to clean up the vCenter Server and it’s services on the old server, or maybe just disable the services for now. This should keep all of your configuration. Also, if it was my environment, I would just spin up two new servers, install PSC 6.0 on one, and vCenter 6.0 pointing to the existing oracle database, and you should be good. You would lose SSO configuration in this instance, but it usually is just identity sources and SSO users / groups. 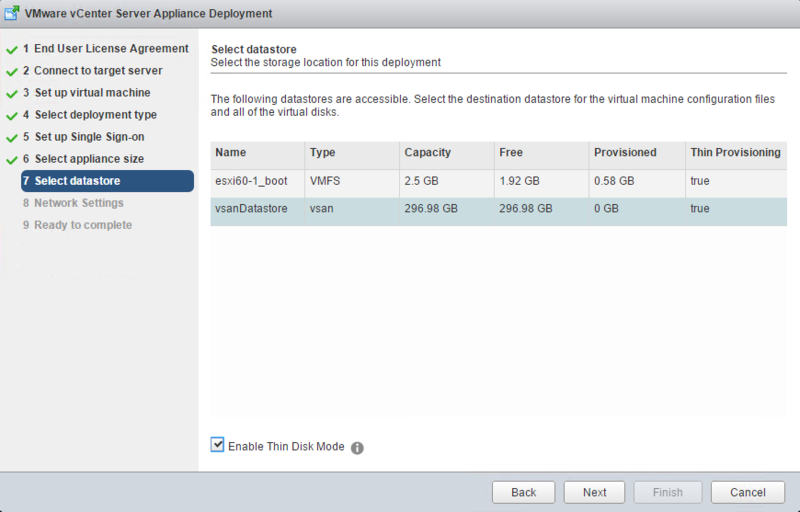 Sean, in this case, dont we need to upgrade the database before we point our new vcenter to the old database of 5.5? 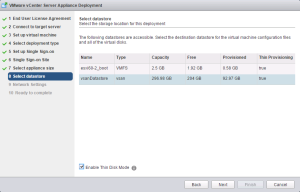 Because usually during an upgrade of 5.5. to 6.0, a vcenter database is also upgraded along with the vcenter services. And what difference would it be for a microsoft sql database in place of oracle database? 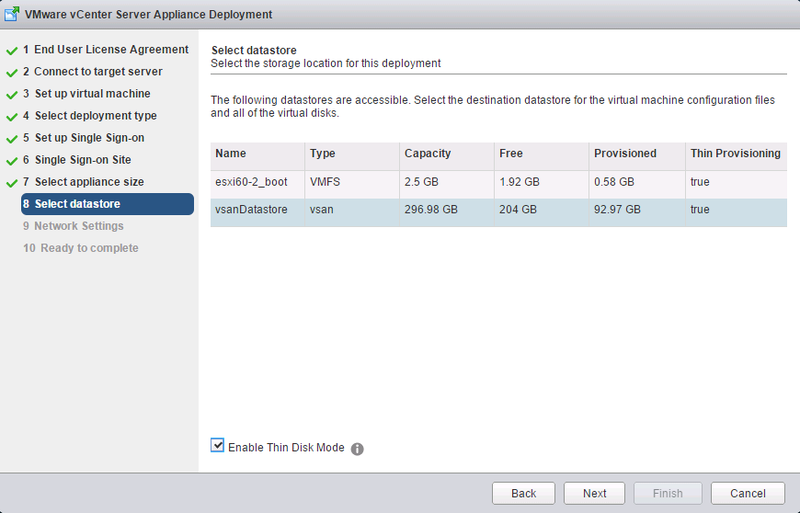 I would be deploying 2 new VMs, one for PSC and second for vCenter. Do I need to keep the vCenter machine name same as the old one (running on 5.5, of course during the course of migration, i will shut off the 5.5 vCenter so it does not show duplicate name exists on network) as all ESXi servers are registered with that name if i use a new machine name for vcenter 6 and point it to the existing db, will not that make all ESXi as unregistered or unmanageable unless we remove and add them back manually. I just got new information, that I still need to fully verify but it changes the initial answer I gave you. Here are the steps I would follow. 1. Spin up a new node install SSO 5.5. This will be your new PSC node. 2. 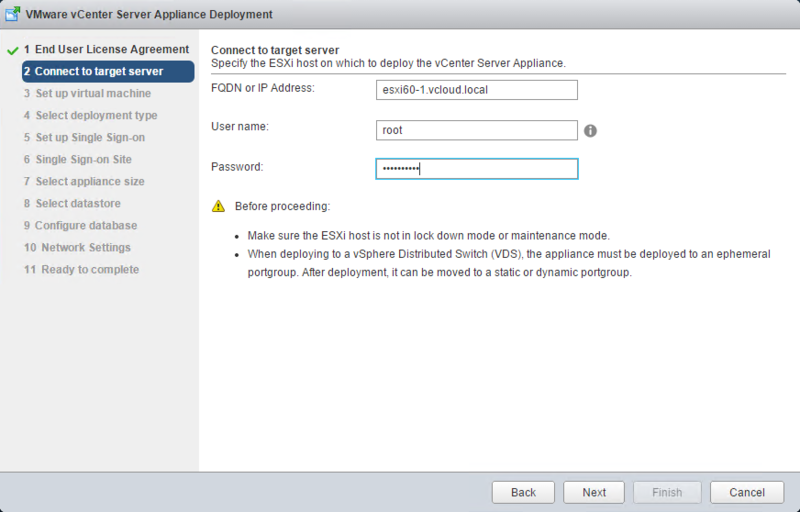 Repoint your existing vCenter Server, Inventory Service, and Web Client 5.5 to this new SSO 5.5 node. 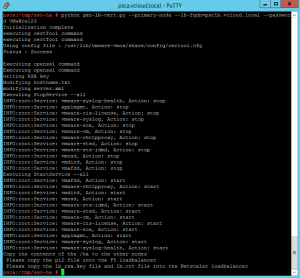 Once that is complete, you can uninstall SSO from your existing server. You will now have a two servers. 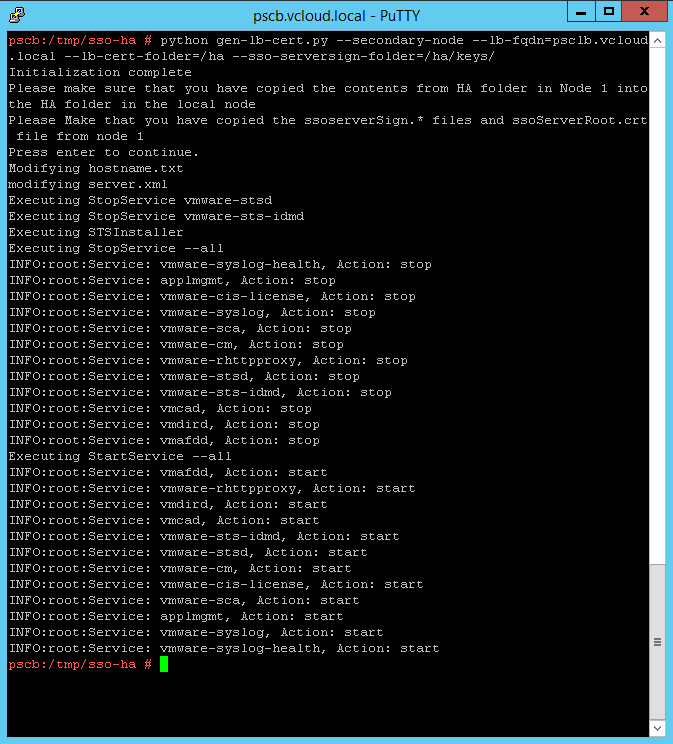 (VC, IS, WC all version 5.5) and an external SSO 5.5 node. 3. 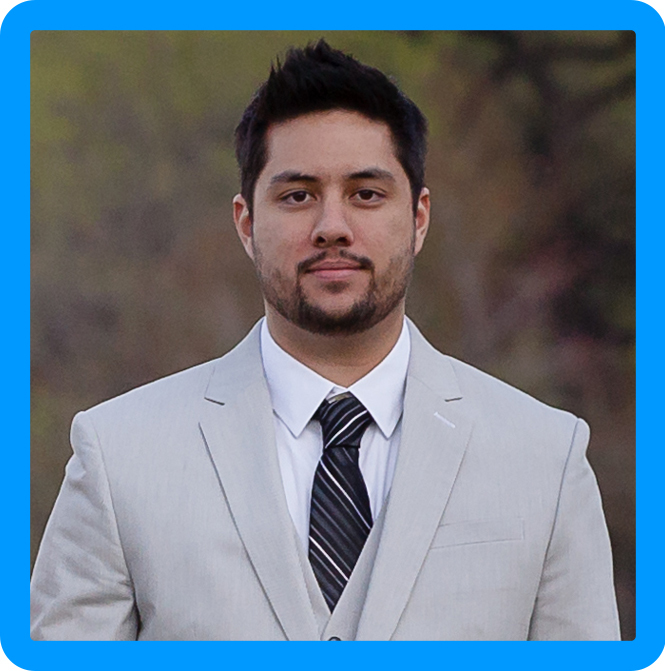 Perform an upgrade of the new SSO 5.5 node to PSC 6.0. This is definitely going to be the best option in my opinion. I really appreciate your time and efforts on this ! My initial plan is to use the windows 2012 for vCenter 6 unlike current vCenter 5.5 running over win2k8. So i guess after step 3. I would upgrade the Operating system on existing vCenter to win2k12 then step 4. I have another query regarding the PSC setup in HA mode. https://pscvip.domainname.com does not load and shows the webpage is not available. When i try to put fqdn of one of the PSC instead of PSC VIP fqdn, vcenter detects that fine. Would you know what went wrong here. 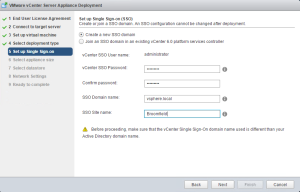 Do you get any resolution for the “The VMware vCenter Server installer could not verify that the remote vCenter Single Sign-On server is of version 6.0.0 or later. 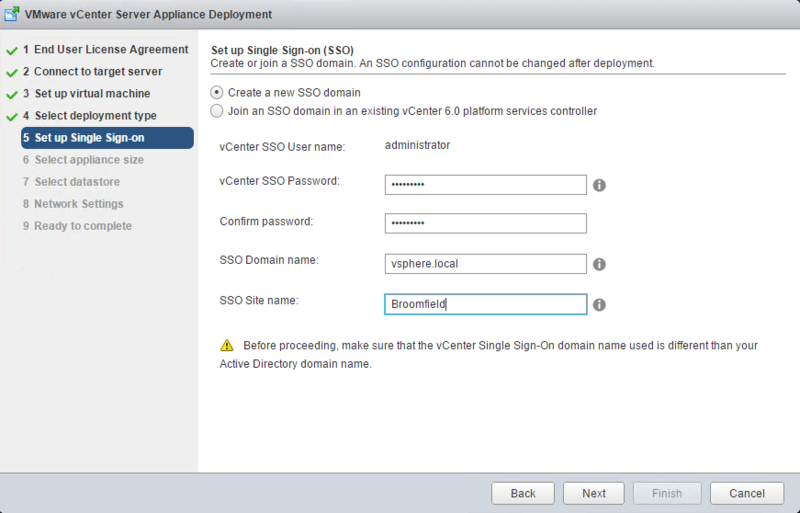 Check whether the remote vCenter Single Sign-On server is reachable and is of version 6.0.0 or later.” problem ? Just worked through this problem myself. 1. Make sure your F5 routing is configured properly. I of course have a default gateway for my management IP, but I found that if I create both an “internal” and “external” vlan/self-ip that the default routing domain “0” contains both the Internal and External. 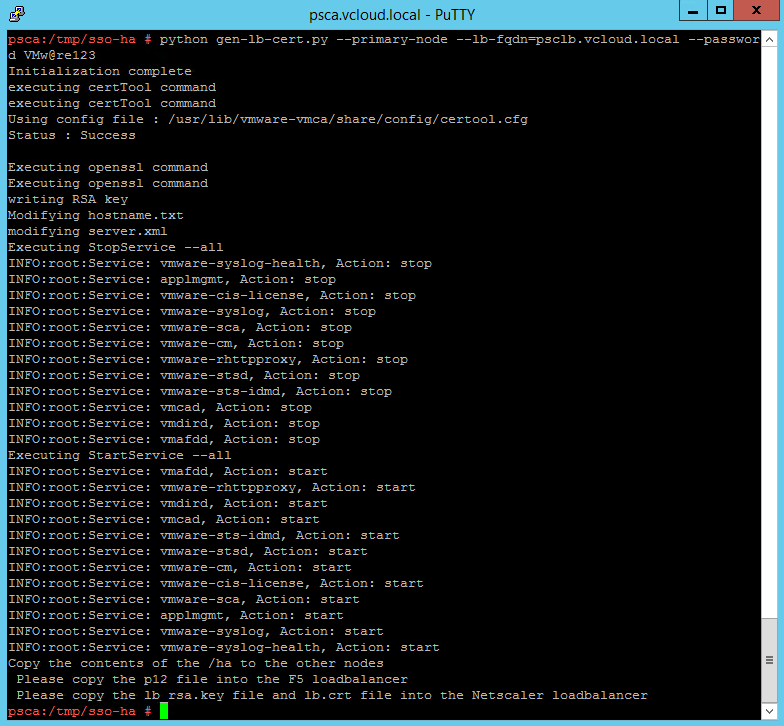 I removed External from the routing domain and I’m able to get the VIP to work, but it’s flaky. In other words, I get the “could not determine SSO version”, but if I’m stubborn and keep clicking Next in the install wizard, I’ll eventually get a SSL window with the PSC’s certificate for me to accept. 2. Turn on “sticky sessions” using Source Address Translation and make sure the timeout value is 28,800. 3. Make sure that you give one of your PSCs a higher priority than the other in the pool. This effectively makes the PSCs Active/Passive, but ensures that you are hitting the same PSC throughout the entire setup. Doing #1 and #2 will allow you to start the install, but it will fail somewhere in the middle during the AutoDeploy component install with a FirstBoot failure with something about not being able to add the AD User. It’s very frustrating, but you basically have to configure the F5 so vCenter is only hitting a single PSC unless that PSC goes down. I know I said 2 things and gave 3. Forgot to go back and edit before I submitted. Its me again, So we figured out the PSC VIP HA issue, it was the problem with route list in the F5 LB. once we added a default route there, the VIP worked fine. Great news, Vinod! Good catch as well, it should help anyone else that may hit that issue during their deployment, so thank you for the information. 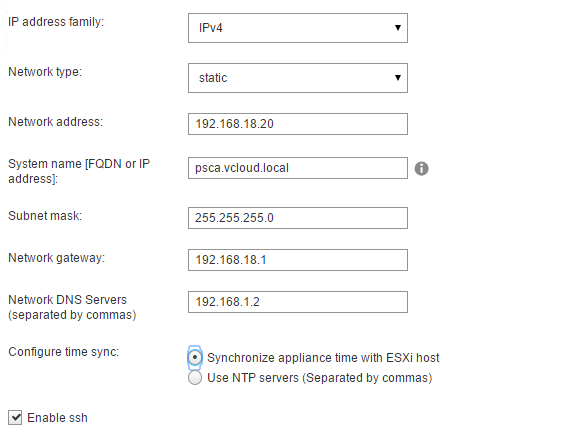 Can you provide the steps for configuring the default gateway on the F5? I’m running into this same problem and even though I configured a route to a gateway for a network of 0.0.0.0 with a mask of 255.255.255.255, I’m still unable to connect to the VIP. I can ping it by name/ip, and, like you were, am able to connect to the individual PCS’s at https://psc.fqdn however I’m unable to connect to the VIP via https://vip.vqdn. 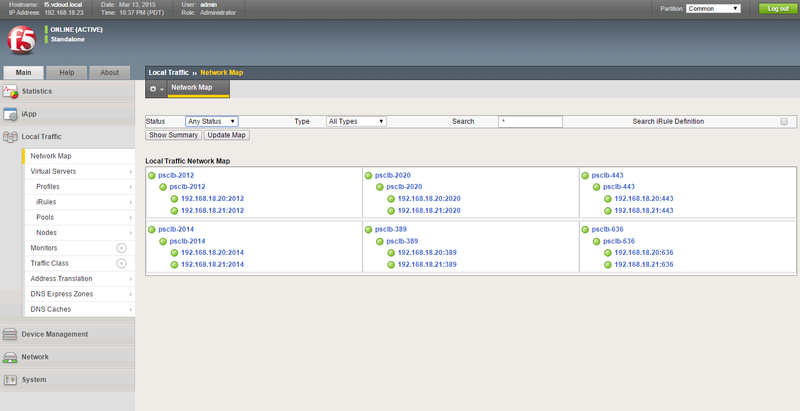 The network map on the F5 shows all servers/services up and online. how can i reach u via email..i try to send u an email which was publised but it bouns back..
My email forwarding broke for some reason. I have fixed it, try again, thanks for letting me know! 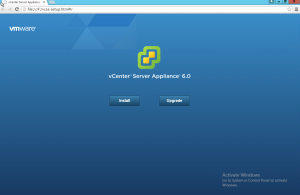 we are having the same issue as you guys and unable to install the vCenter server. 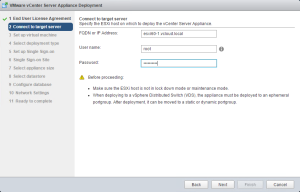 we cannot install vcenter server when we give the fqdn of the VIP for PSC. the route settings is correctly setup on the F5 is configured correctly. How did you manage to resolve your issue ? any help is much appreciated. I have 2 vCenters 6.0 and I need to Enhanced Link them. 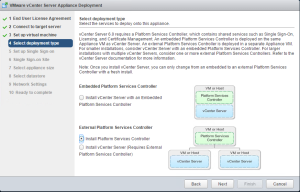 So do I need to install vCenters again with External PSC or just Install External PSC and re point the vCenter to PSC? I can see you copy it from /tmp/sso-ha I dont have this folder? I deployed and joined second PSC before any configuration is this an issue? So look like certificate didn’t change to lbpsc.domain.com like it should be?